Wiersma, P., Kirwan, G.M. & Boesman, P. (2019). 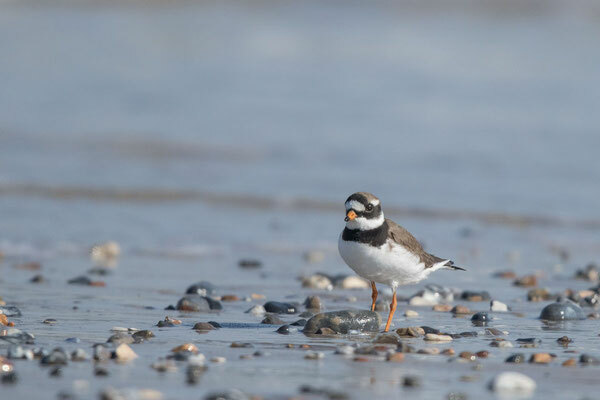 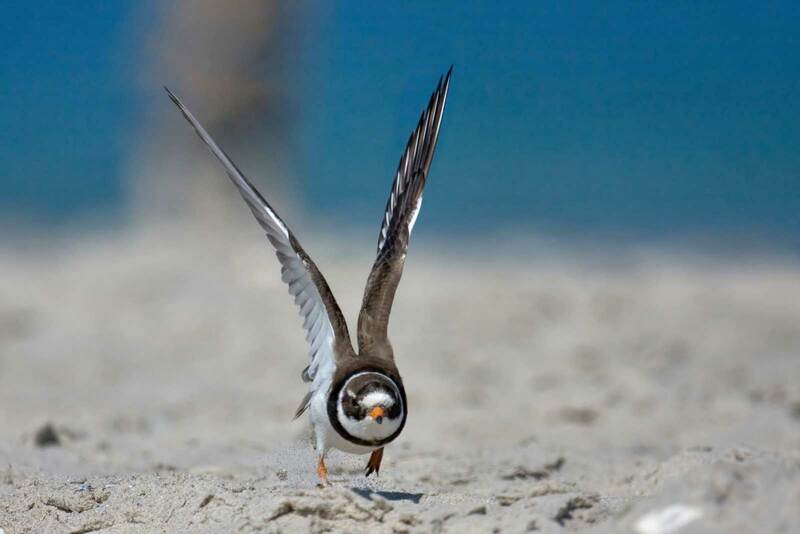 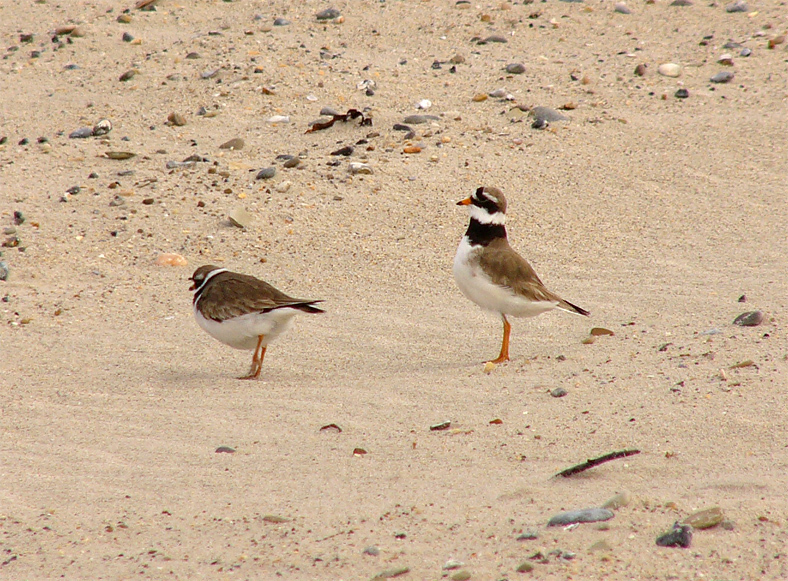 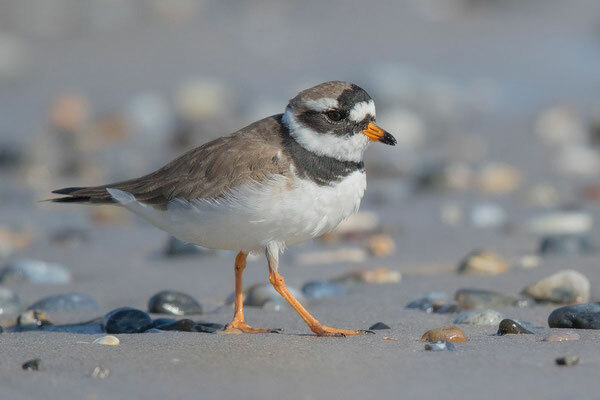 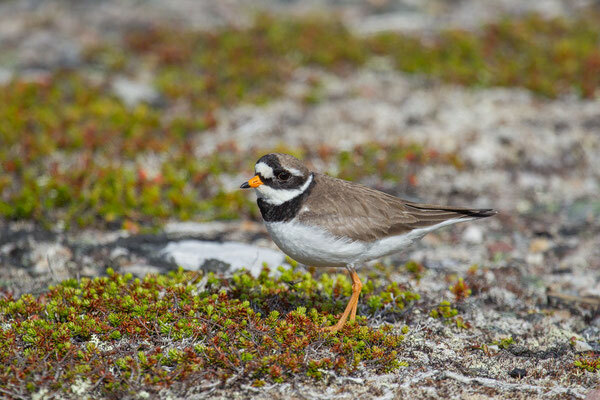 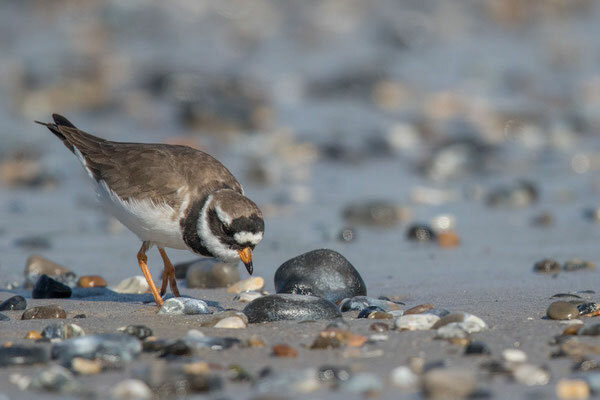 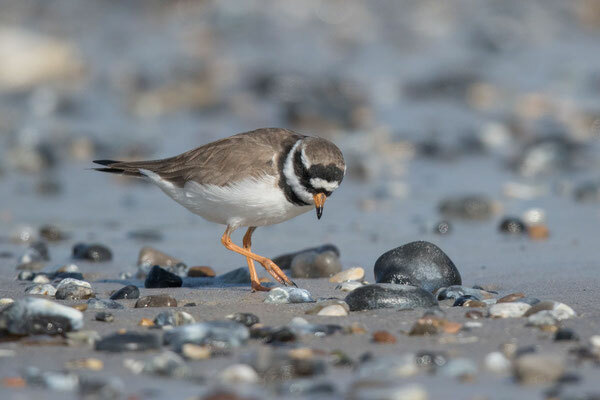 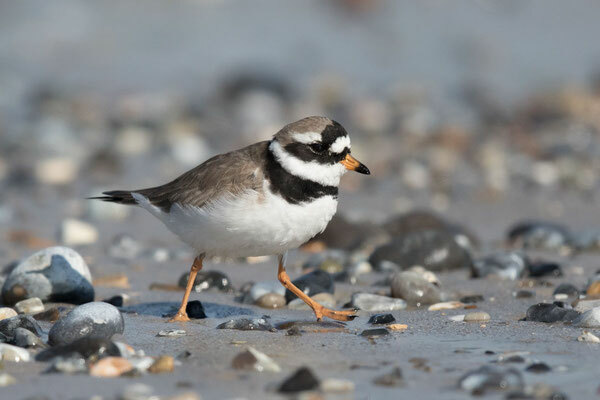 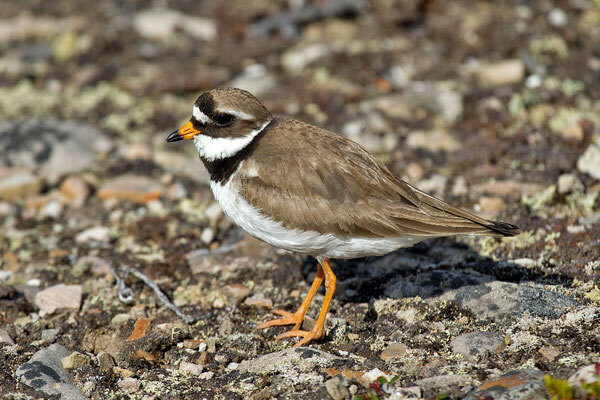 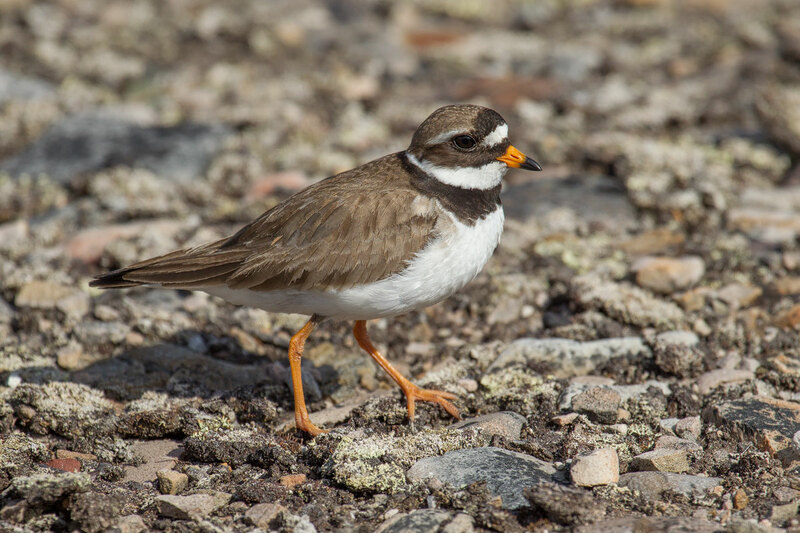 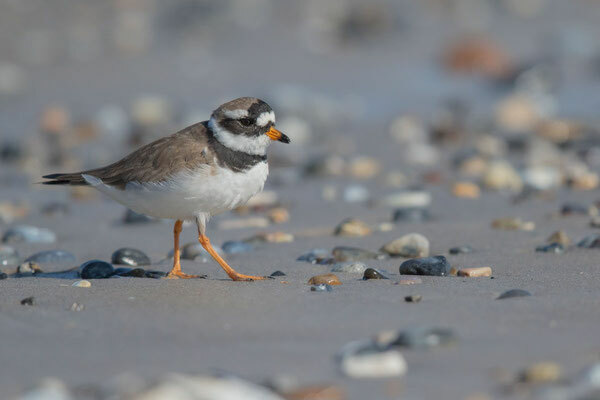 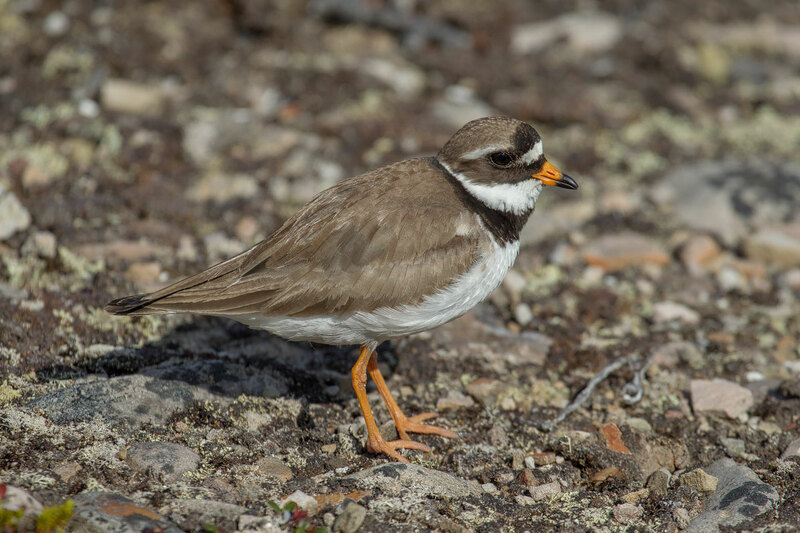 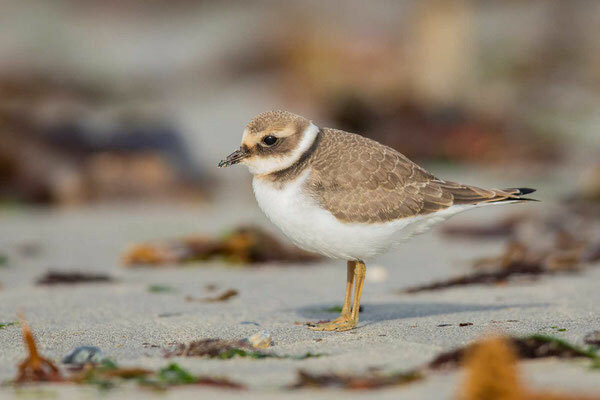 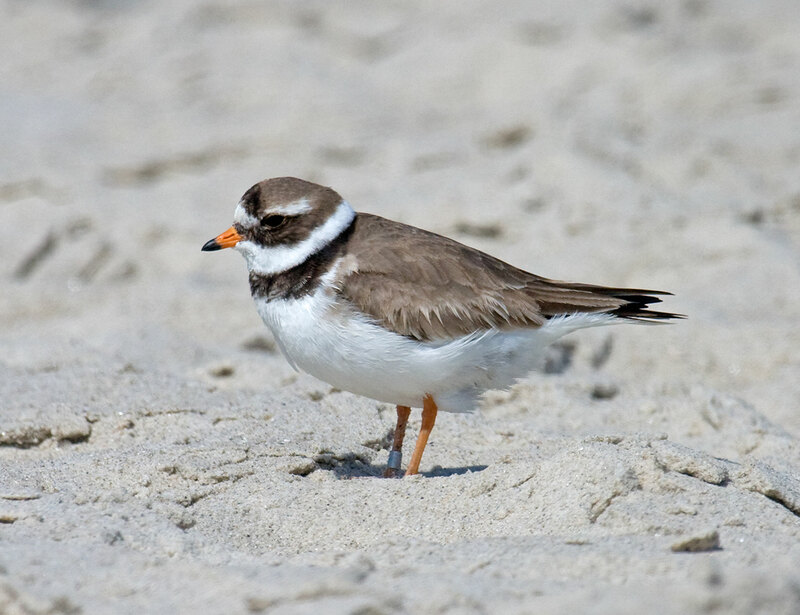 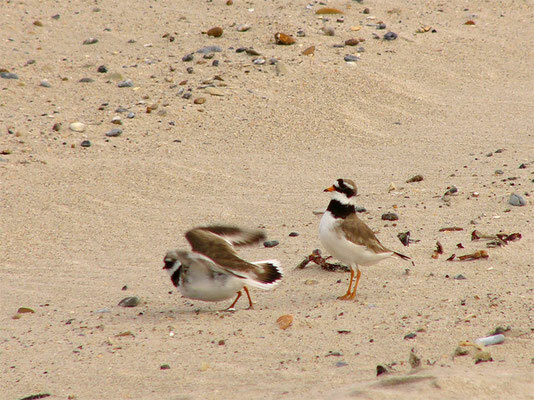 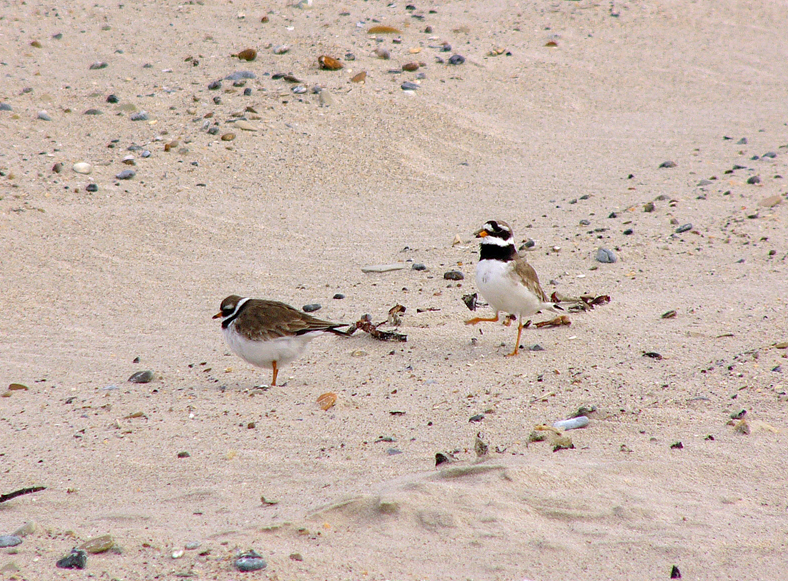 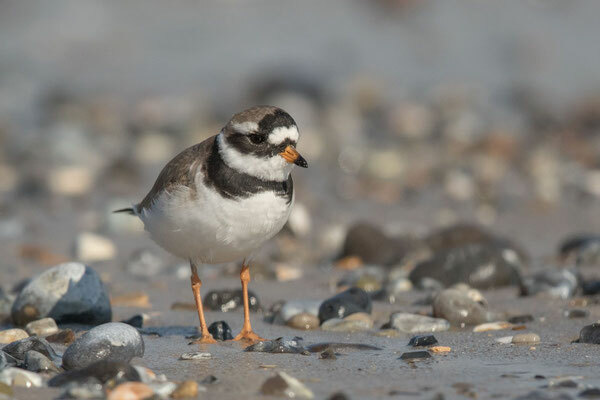 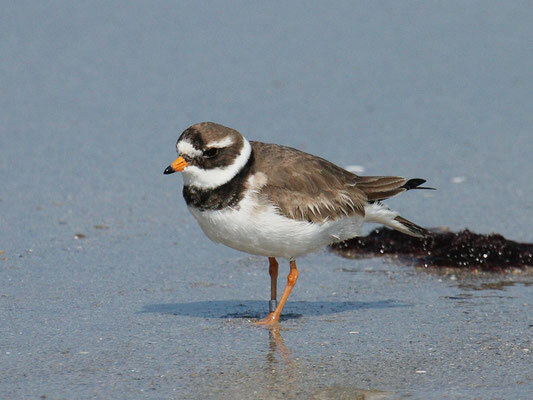 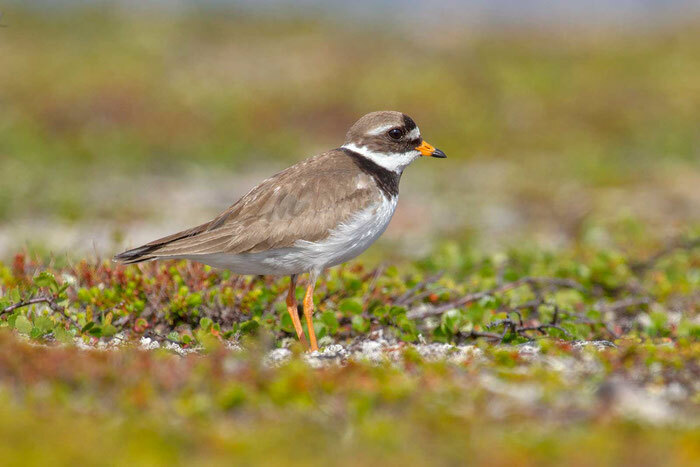 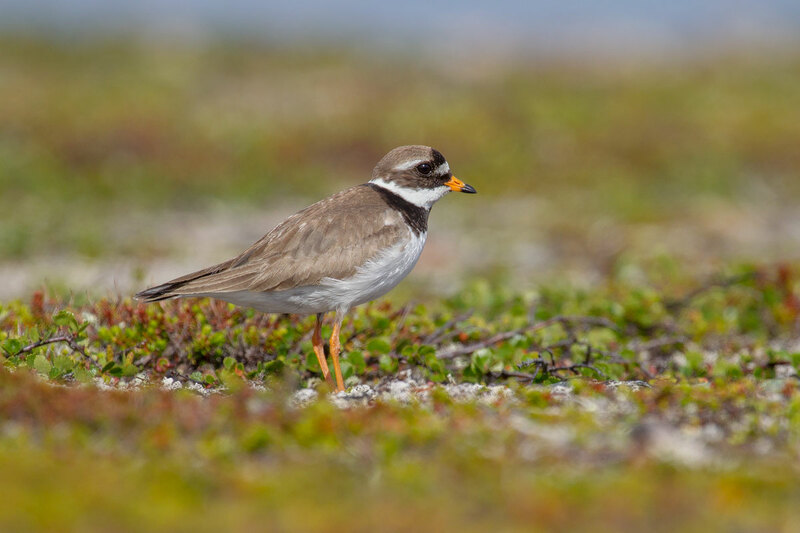 Common Ringed Plover (Charadrius hiaticula). 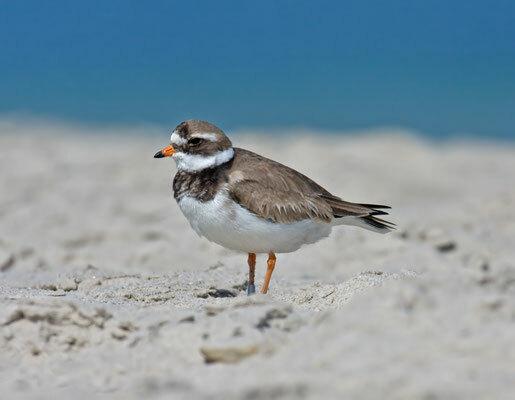 In: del Hoyo, J., Elliott, A., Sargatal, J., Christie, D.A. 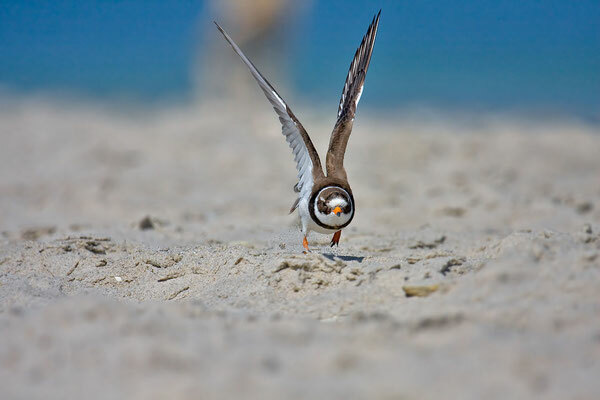 & de Juana, E. (eds.). Handbook of the Birds of the World Alive. 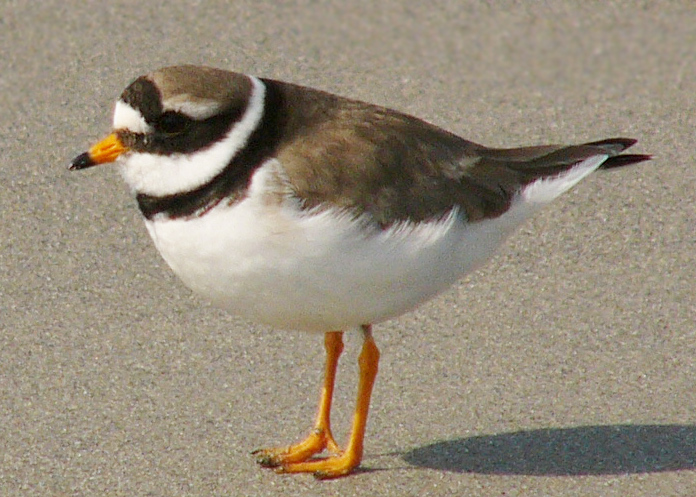 Lynx Edicions, Barcelona. 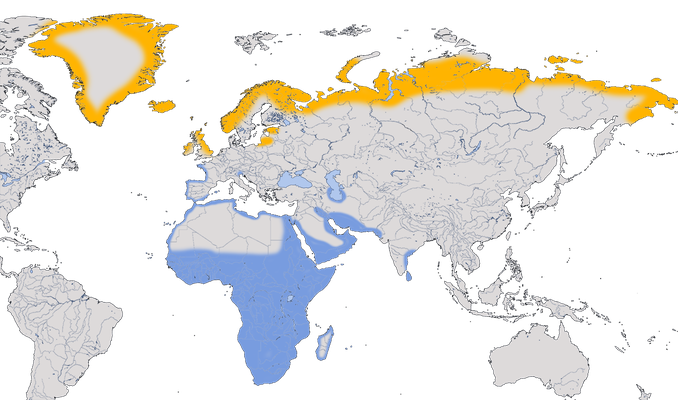 (retrieved from https://www.hbw.com/node/53822 on 8 February 2019).